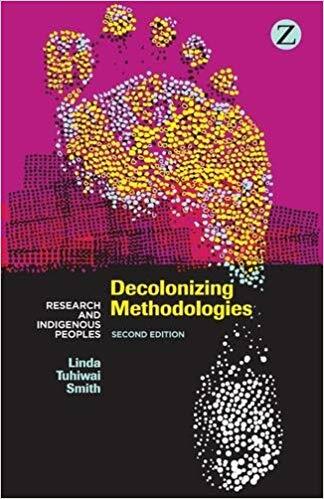 Browse our complete journals collection by title or subject or explore one of the key titles below. 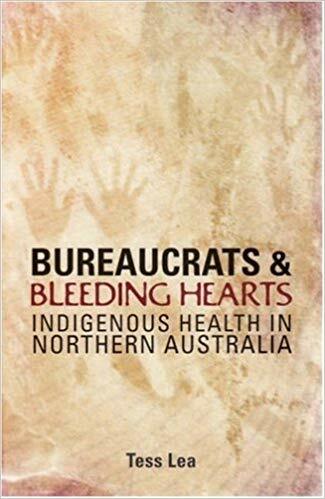 » Read the latest NT Health research articles relating to Aboriginal Health in the Northern Territory. 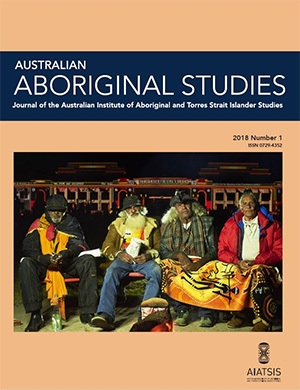 Aboriginal and Torres Strait Islander Peoples statistics and population data. 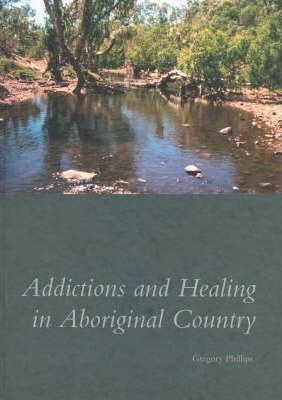 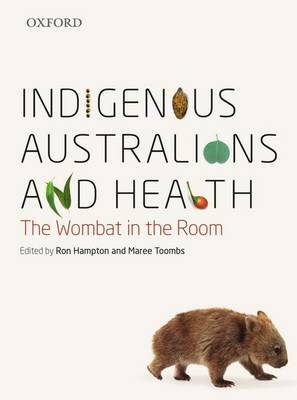 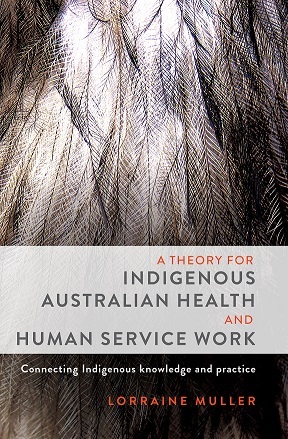 Authoritative Indigenous health information and statistics to promote better health and wellbeing. 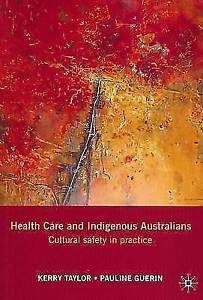 Summary of Australian Aboriginal and Torres Strait Islander health, with brief information about the Aboriginal and Torres Strait Islander population, health problems and common risk factors. 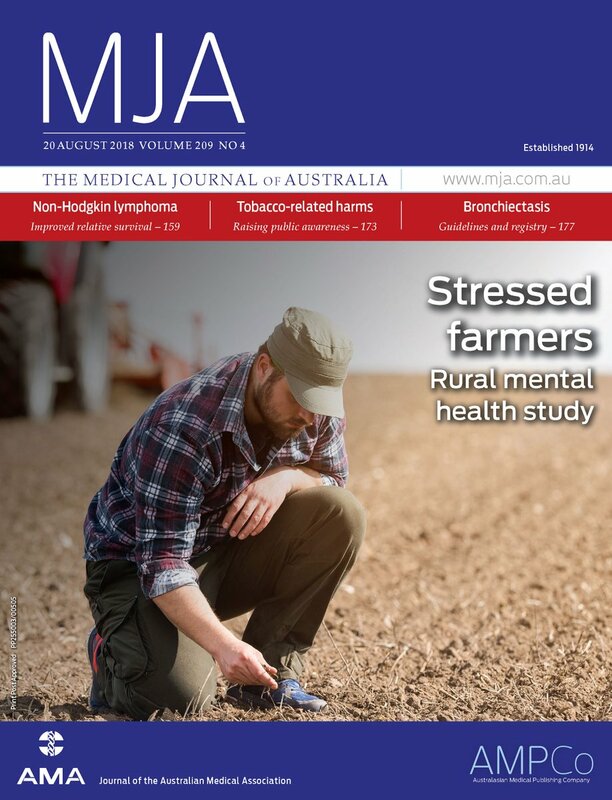 One of Australia’s leading medical research institutes. 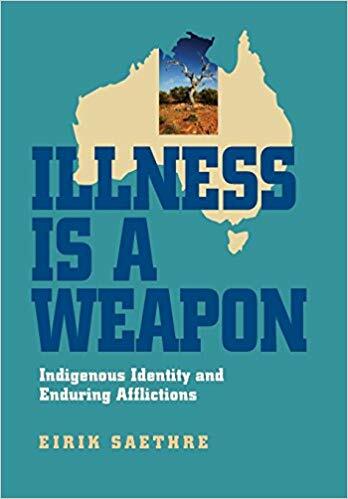 They are dedicated to improving the health and wellbeing of Indigenous Australians, and are global leaders in tropical research in to life-threatening illnesses. 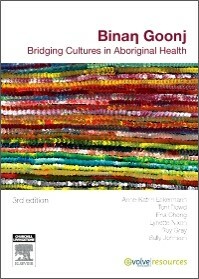 This search tool provides easy access to Aboriginal and Torres Strait Islander health literature on the PubMed database.You can choose to look at all literature or one of 27 search topics. 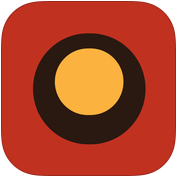 You can refine each choice by entering keywords, filter options and published dates. 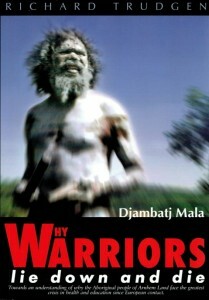 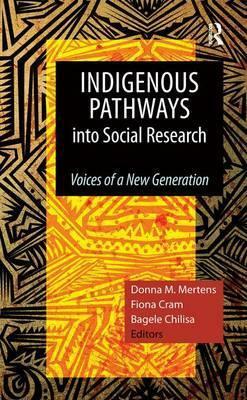 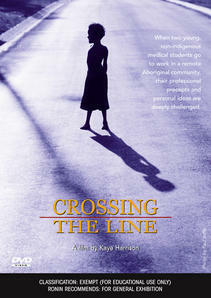 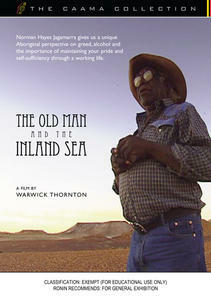 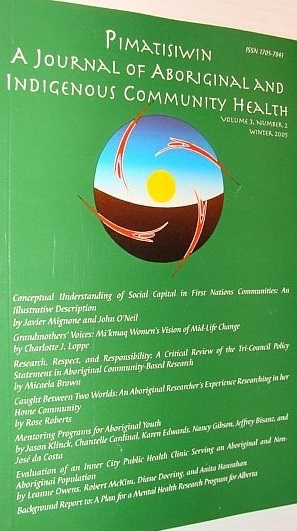 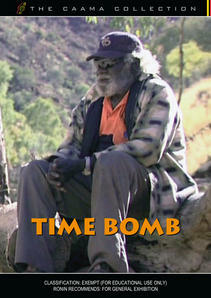 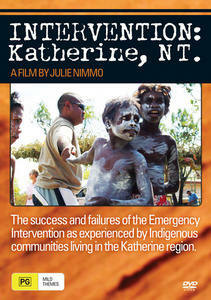 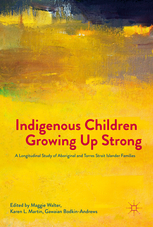 Browse our DVD collection on Aboriginal Health.